Professional technicians install the LCD for you! The installation fee is $20. If you purchase a LCD from our company, you can simply send us your camera and we will send your camera back with our newly installed LCD! Please send us a note after you purchase the LCD, we will hold the shipment and send you more information about how to send in the camera. Self-installation, We provide our customers with free technical support. If you faced hard time install the LCD, our technical department will answer your question within 48hours! 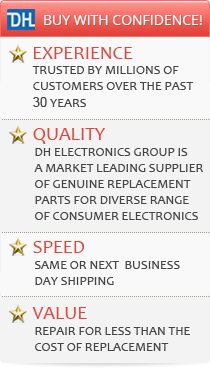 We offer our customer fast and quality assured services!